Barrier Components Ltd., exhibitors at each FIT Show since it started in 2013, is celebrating a credible 30 years in business this year at the show. Each year they have exhibited brand new products at FIT and 2017 will be no exception. 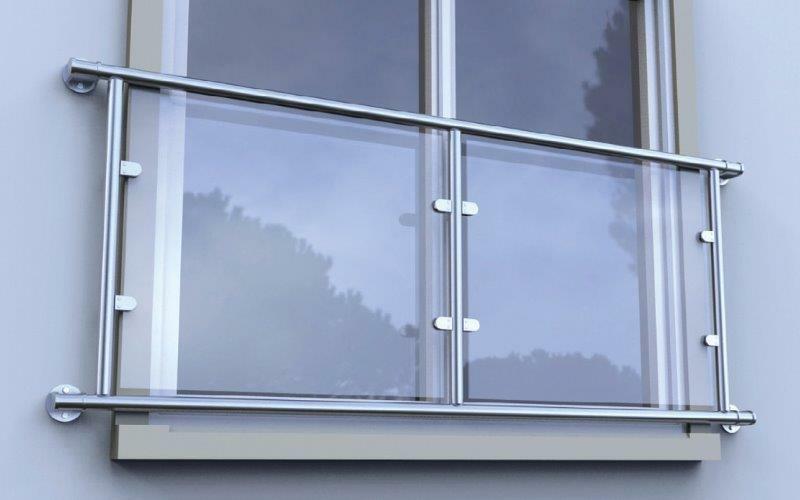 Their product focus this year is on their expanded balustrade offer, now including a new Juliet balcony system. They will therefore be exhibiting a selection of components including Standard Spigots (316 stainless steel), Tilt-Loc Spigots (2205 Stainless steel), Pre-Assembled Posts, Mega Grip 3kN balustrade, Glass Rail Capping, Juliet Balcony Kits and the innovative ‘Wedge Loc Slim’ light duty channel system. 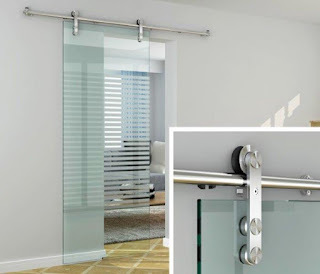 In addition they are showing four new interior sliding door systems for framed and frameless glazed doors and seals for frameless glass doors. 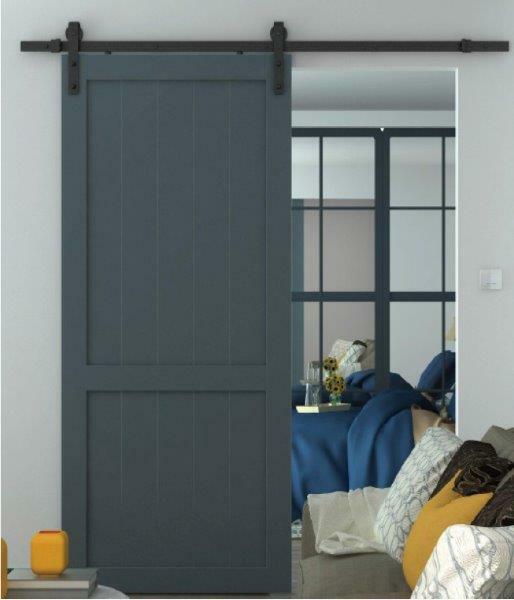 Their pocket door systems (PD1 & PD2) will also be on show with a special discounted promotion. 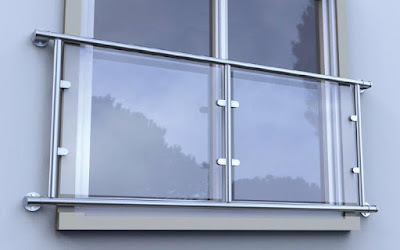 Barrier Components Ltd is a leading architectural hardware supplier based in Purfleet in Essex. 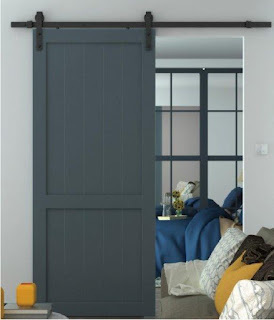 They constantly strive to source new and innovative quality products from around the world to provide a one-stop-shop and respected technical support to their customers. Visit their stand at FIT this year number G48 or take a look at their website www.barrier-components.co.uk.